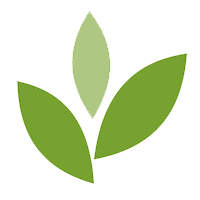 November 21, 2017 Business Impact NW launches its inaugural Annual Campaign with the goal to raise over $15,000 to support its free to low cost programs and access to capital for undeserved entrepreneurs and small business owners. 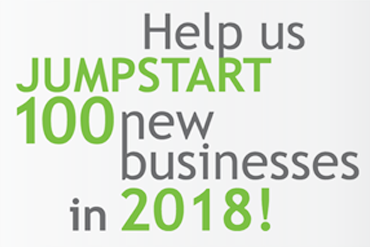 Help us jumpstart 100 new businesses in 2018 with your support. You can take action for your community by donating and spreading the word about Business Impact NW. Helping to start just one small business provides jobs in local communities, income to local families, and money investing back into your community to support local parks, resources, families, and more small businesses. 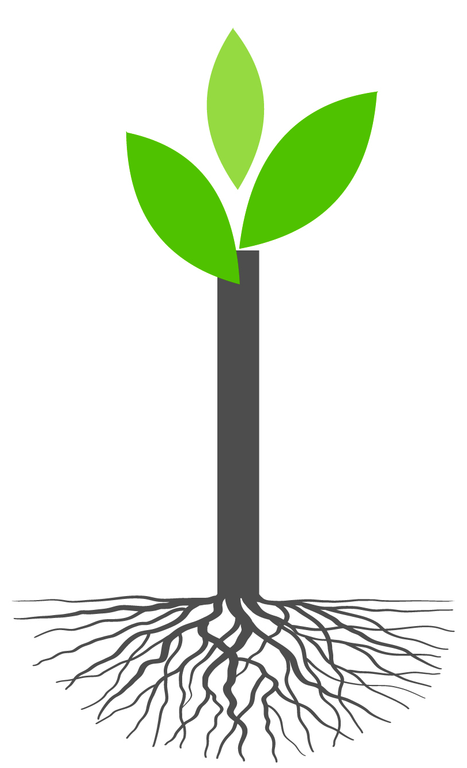 Be part of the cycle of positive change in YOUR local community! To donate please visit businesimpactnw.org/donate. For more information about the campaign and various events happening throughout, including raffles at local small businesses on Small Business Saturday and a holiday networking party at Flatstick Pub, please check out our Facebook events, Eventbrite site, or website at businessimpactnw.org/support.